DAHLBACKA, Ingvar. 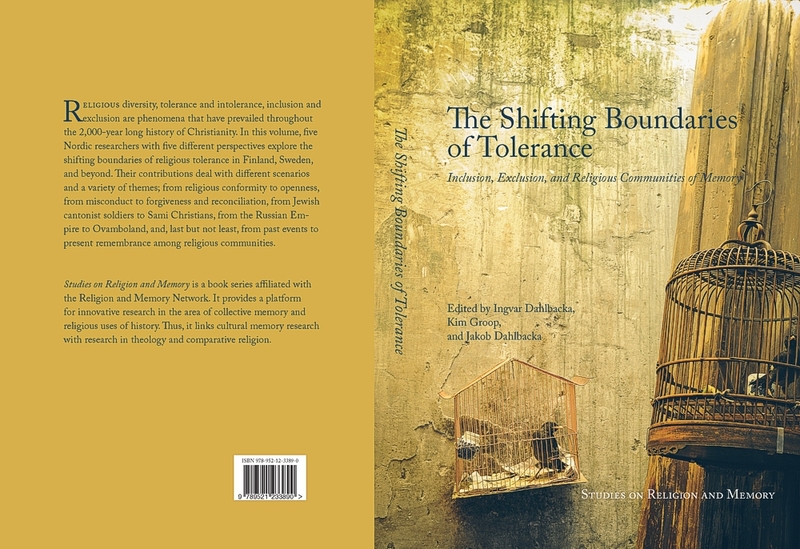 The Shifting Boundaries of Tolerance: A Timely Project. Studies on Religion and Memory, [S.l. ], n. 2, may 2016. ISSN 2343-211X. Available at: <https://ojs.abo.fi/ojs/index.php/relmem/article/view/1436>. Date accessed: 24 apr. 2019.